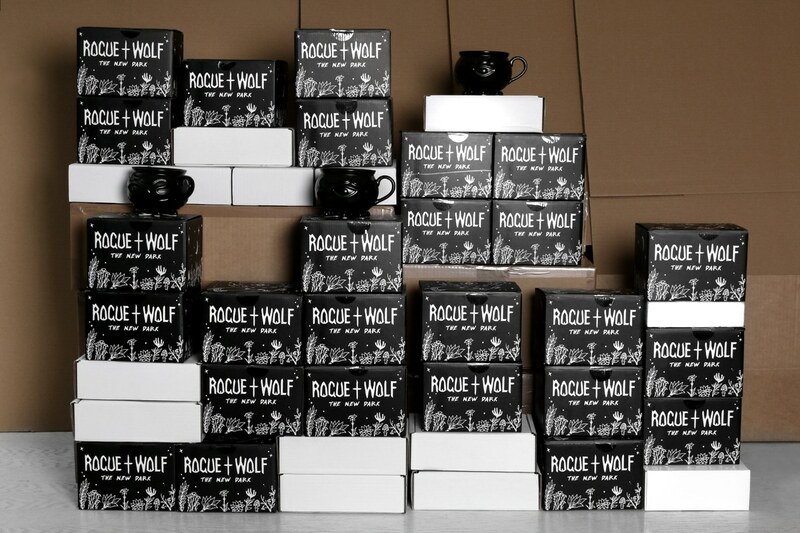 Psst..we are packing up a BIG delivery from the one and only Rogue & Wolf today. We have now done a massive re-stock of their magical black goods, and as you may know Rogue & Wolf is a UK based brand, so therefore we made an extra large re-stock now in Mars so you do not have to worry about Brexit this or Brexit that. 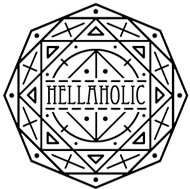 We ship from Gothenburg, Sweden and offer FREE shipping within the European Union! 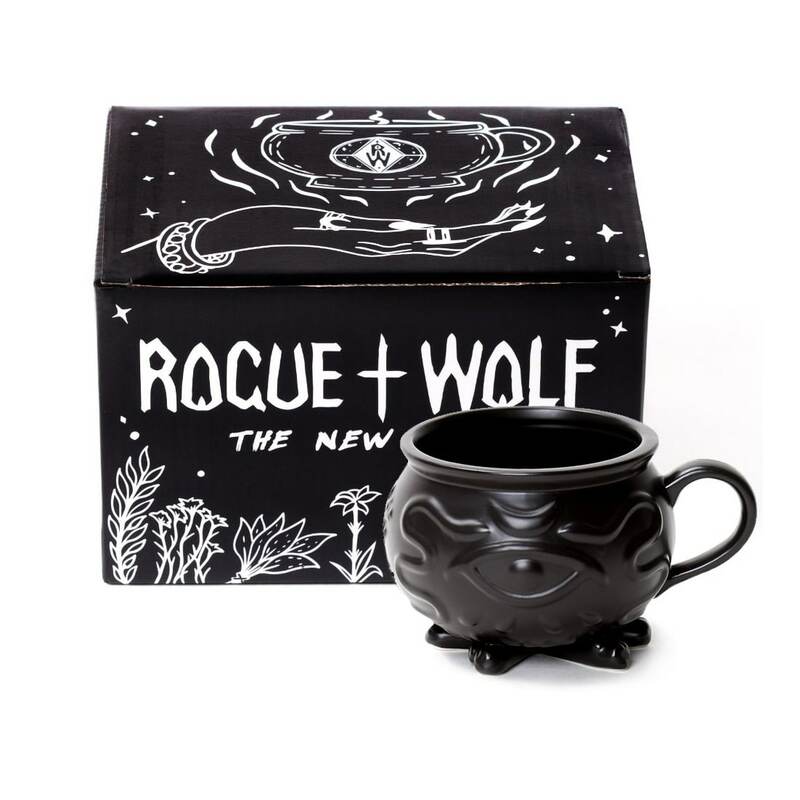 Back in stock is their spell-binding Cauldron mug and a large selection of their classic black matte rings. The Cauldron mug, perfect for pots, potions and your daily dose of caffeine. 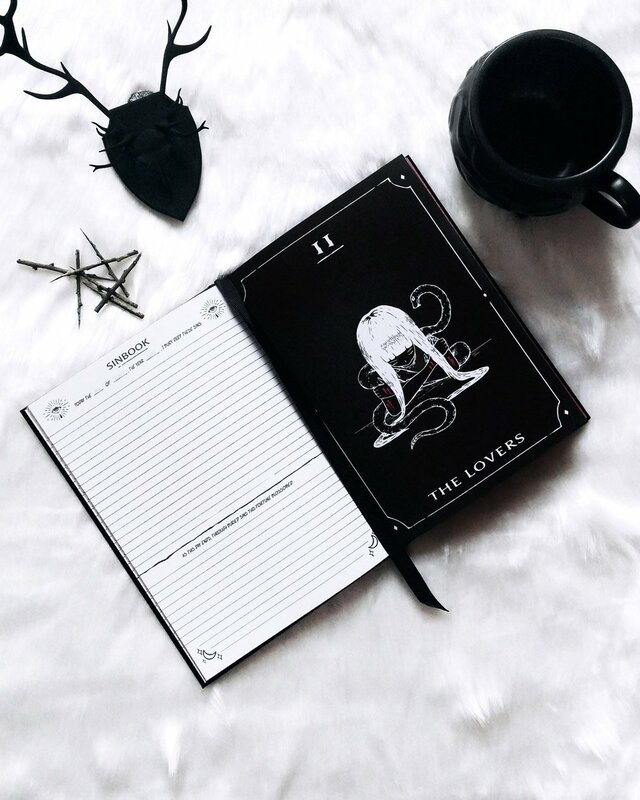 New to us is their Sinbook, an elegantly dark illustrated notebook and diary, conjured to hold your innermost sins and worries. Helps to de-stress and unburden your mind. 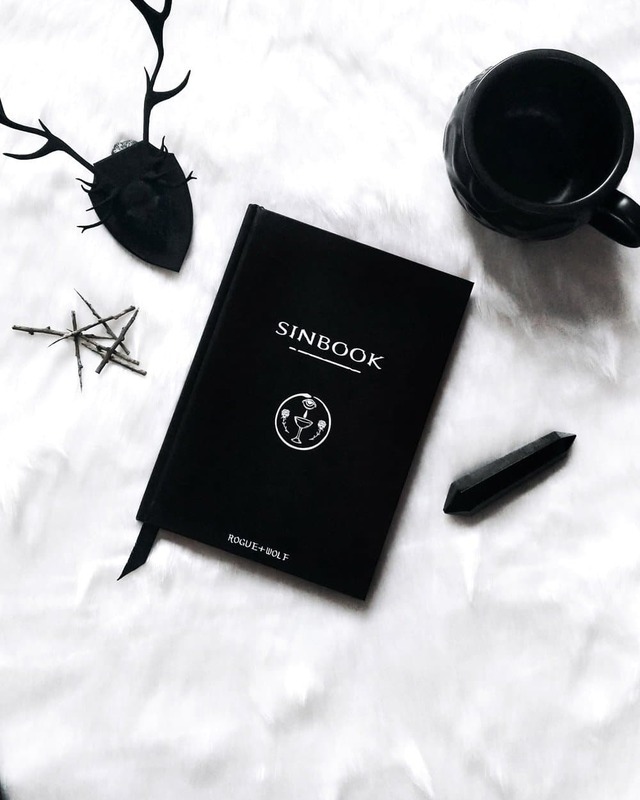 Write your sins in the morning and your fortunes at night. Click here to view all R&W items.